What do you think of my new online home? You likey? Stephanie did all the work. I’ve been over here teaching VBS and managing asthma flare ups in my preschooler while she’s been hard at work. I’ve been kicking around this idea for quite some time. It started with my 2-week social media fast during part of Lent. It was during that season that I decided I really do enjoy writing. And I really do enjoy blogging. But I don’t enjoy juggling too many things. I find myself blogging and writing even less each year as we dig deeper into homeschooling. And you know what? That’s a good thing. It’s good to prioritize and keep the first things first. But I do still enjoy it, so I decided to continue to contribute articles for local publication as I have time for it. And I’ll continue to blog when I have time for it. That may be twice a year or twice a week. I have no idea. But I decided to maintain my website with one little caveat. It was time to grow beyond MamaGab. 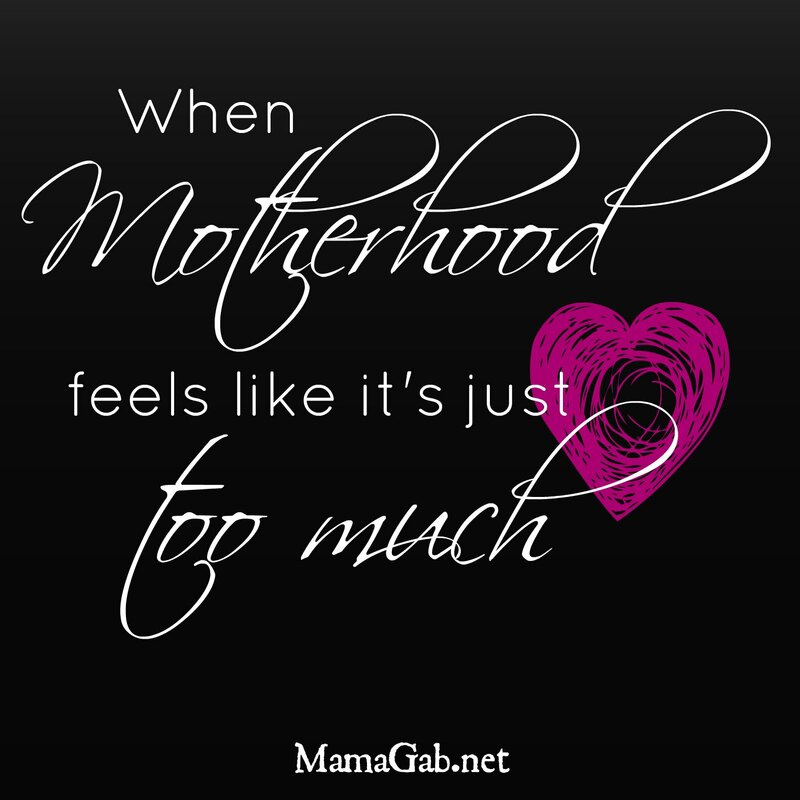 Lately I feel less and less like a “mommy blogger” and more and more like a mom who simply likes to write about the things she’s passionate about–good books, homeschooling, and homemaking for the glory of God. I’m thankful that this blog can pay for its own hosting and technical details. That’s why I appreciate it anytime you make purchases through my affiliate links. But I really can’t spend much time on making it profitable. And while potty training and diapers aren’t at the forefront of my brain anymore, we continue to talk about parenting and living out scripture on social media and all areas of this blog’s community. And I love it. I’m also continuously amazed at the number of women who read this blog who aren’t moms. And it’s been called MamaGab, a pun on my name because we’ve been talking about motherhood all this time. Still, these women continue to read, comment, email, and encourage one another. Again, I just love it. But it was time to simply use my name for my blog. As we looked at making this switch, we knew I would probably lose things like page rank in the search engines. But when my husband asked if I would lose readers, and I could honestly say no. You all keep encouraging me as I’ve gone through the impossible this year. You’ve been very kind during this hard season, and I can’t say enough how much I appreciate it. It’s always so encouraging to see you sharing a post or simply saying “me too” as we dialogue over seasons of trial and laugh about our kids. Thank you for sharing and for sticking around. More and more, I’ve noticed a recurring theme in my life and in our discussions on the blog. Hebrews tells us “Let us hold fast the confession of our hope without wavering, for he who promised is faithful.” (10:23). We’re Holding Fast to Him as we live out whatever He has called us to do in our homes, our families, and our churches. We know that as we change those dirty diapers and give one more breathing treatment to our asthmatic child that He is faithful. We are working unto Him with every dirty dish washed and every sleepless night. When we leave that hospital with empty arms, we know that He is our comforter, our very present help, our fortress. We will not be shaken, not because we have amazing strength, but because He gives us everything we need for this calling. Let us Hold Fast, friends. As I make changes (slowly, with technical help from people smarter than I am), I may need your help and patience. If you subscribe via email, I may need you to resubscribe. Just be patient–we’ll get it all figured out eventually. Be sure to share anything you like or dislike about the new website and we’ll see what changes can be made. Lovely to see you have a new direction and a renewed passion. Love this blog! Thanks, Krystal!! You all make it fun to do it.